VILLAGE SQUARE | Lansky Enterprises, Inc. 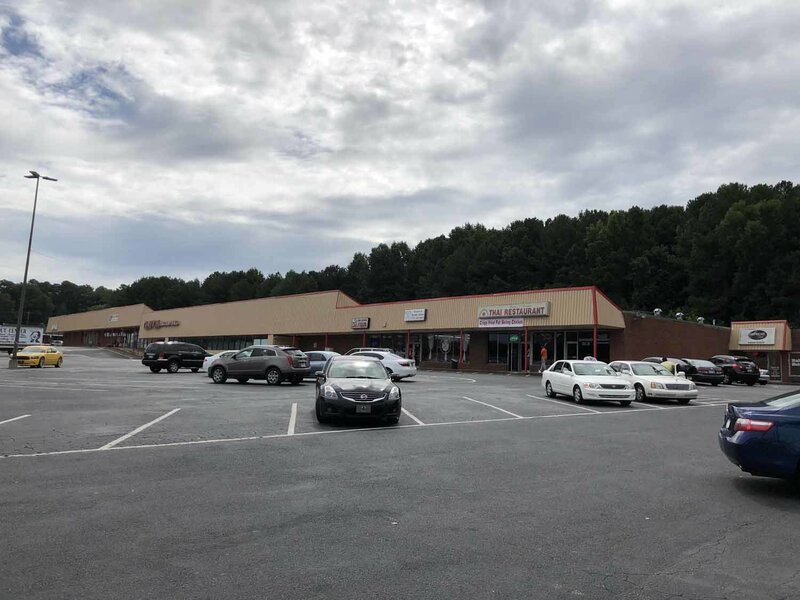 The substantial Village Square Shopping Center boasts a wide variety of successful businesses operating in the thriving neighborhood of Jonesboro. From Direct Hotel Services, to celebrated Thai cuisine, this shopping center welcomes customers from far and wide. PROPERTY DESCRIPTION Wide open space. PROPERTY DESCRIPTION Contains 3 rooms.